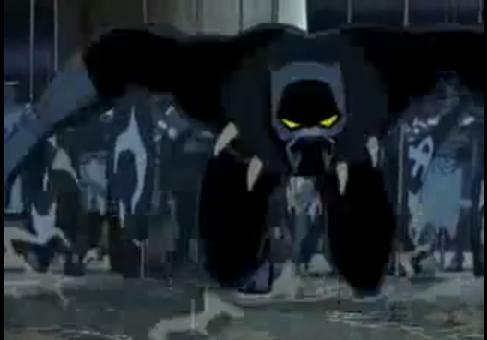 T'challa one of earths mightiest! Good Night BH fans while perusing Twitter today (we are on twitter by the way follow us please here 🙂 ) I found Chris Yost one of my favorite writers in the last few years thanks to stints on New X-men and the numerous X-23 series. 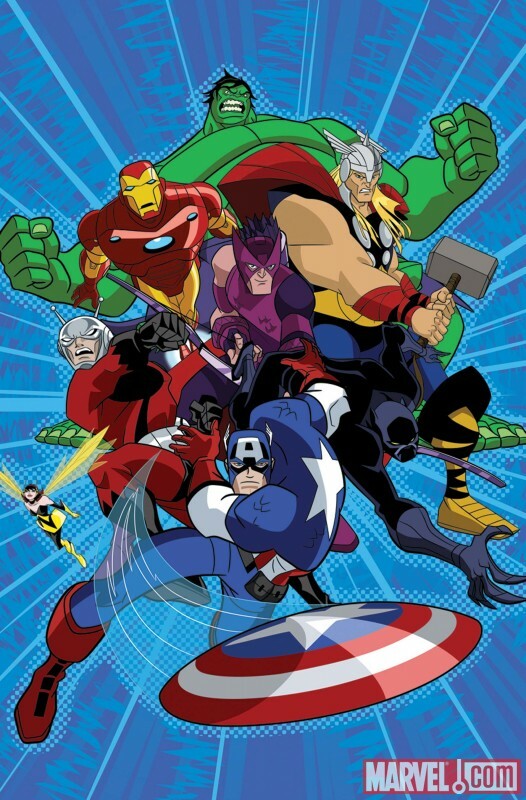 He posted a link (here) which you’ll find sends you straight to the upcoming Avengers cartoon. The interesting stuff is that our new paparazzi favorite hero T’challa will be joining the team!! Sure in the comics he’ll be “man without fear” but forget that as his profile will no doubt skyrocket thanks to this appearance!! 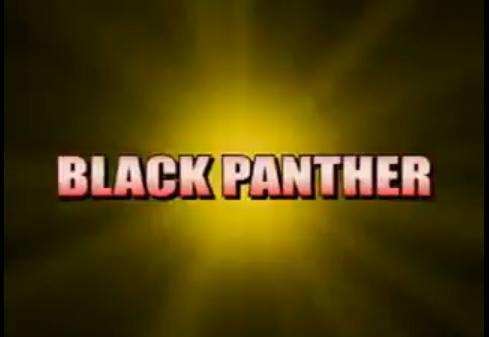 This new series is set for an October release see all you T’challa fans there! ← Misty Knight and Falcon: Heroes for Hire! The Black Age is calling you. We host four annual conventions on a national level. Publish a variety of products. The landmark book, Black Comix” is serving notice to the movement’s potential. While the ‘zine Future Funk shine a light giving voice to its creators. Our next national event in Chicago, Oct. 16th. Indie today: Black Age Forever!!!! !